Technicians can use the thermal camera to check the temperature of critical equipment which allow us to track the operating condition over time and quickly identify readings for future comparisons as well. Thus by monitoring the performance we can schedule maintenance only when it’s required which will result in unplanned downtime due to equipment failure and can also contribute to extend the working life of machine assets. Monitor and measure bearing temperatures in large motors or other rotating equipment. Detect loose connections and bad contacts. 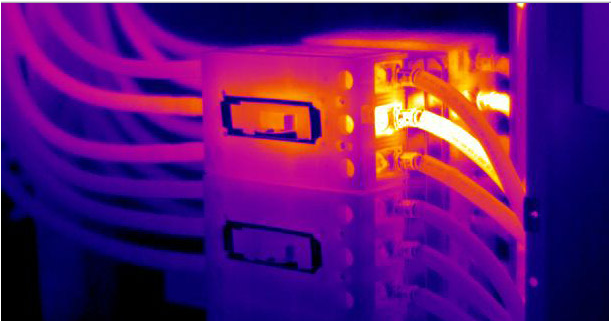 Under rated cables overheating under existing demand. 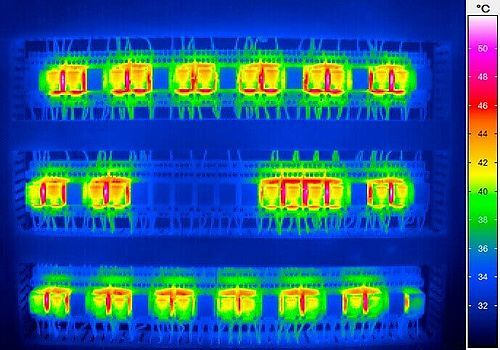 A temperature gun just gives you a number - thermal imaging cameras generate an image. 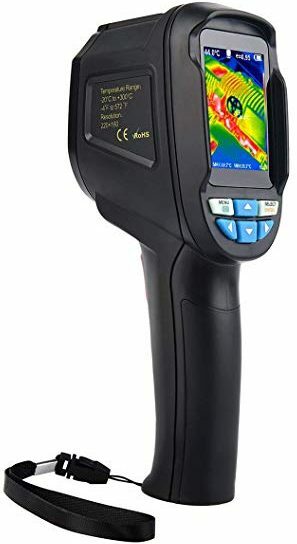 A temperature gun reads the temperature of one single spot - a thermal imaging camera gives you temperature readings for each pixel of the entire thermal image. 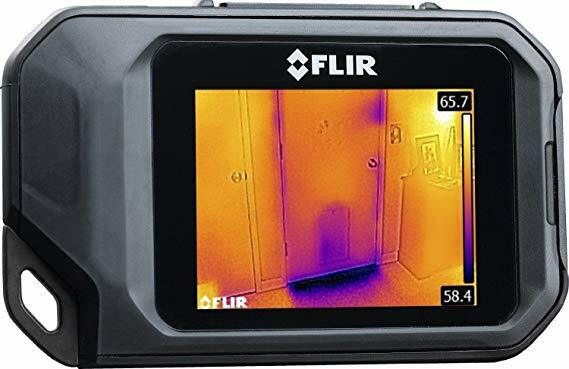 It’s easy to miss critical faults such as air leakage, insufficient insulation and water intrusion when surveying with a spot IR thermometer. 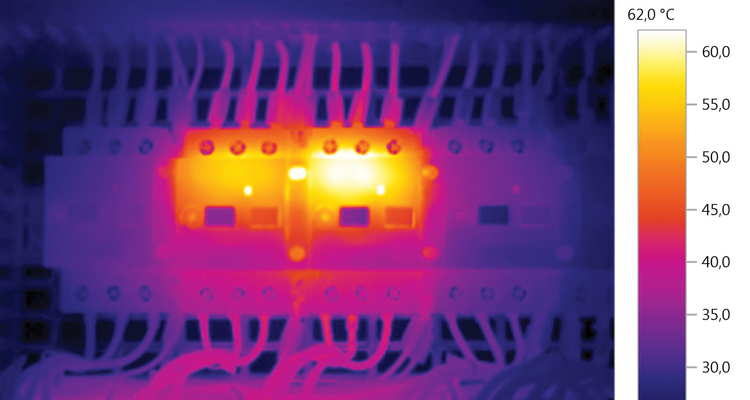 Because of advanced optics, thermal imaging cameras can also resolve temperatures from a longer distance. 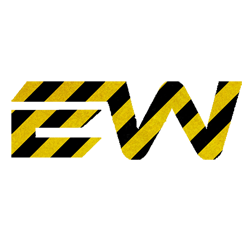 This allows you to quickly inspect large areas and never miss a potential problem area, no matter how small it is. Temperature reading of the temperature gun also varies with change in distance between the object and sensor, moreover the current temperature gun is not calibrated making it unreliable.